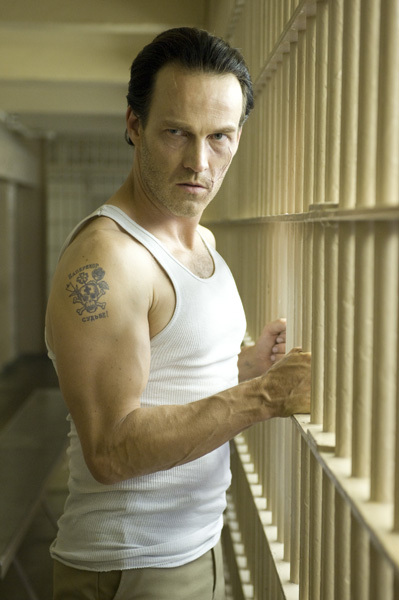 Stephen Moyer’s role in this film is one of his best character roles in my opinion. I would never have known he wasn’t Russian or a criminal. He plays it well. Articles posted: Click here to see all of the articles and videos we’ve posted about this film. Plot Summary: In THE DOUBLE, the mysterious murder of a US senator bearing the distinctive trademark of the legendary Soviet assassin “Cassius,” forces Paul Shepherdson (Richard Gere), a retired CIA operative, to team with rookie FBI agent, Ben Geary (Topher Grace), to solve the crime. Having spent his career chasing Cassius, Shepherdson is convinced his nemesis is long dead, but is pushed to take on the case by his former supervisor, Tom Highland (Martin Sheen). Meanwhile, Agent Geary, who wrote his Master’s thesis on Shepherdson’s pursuit of the Soviet killer, is certain that Cassius has resurfaced. As Shepherdson and Geary work their way through crimes both past and present, they discover that Cassius may not be the person they always thought him to be, forcing both to re-examine everything and everyone around them. 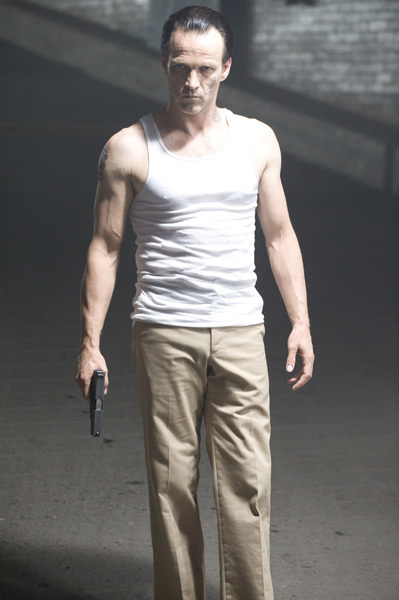 Stephen Moyer plays the part of “Brutus” a Russian assassin who is in jail and the hope is to get his help to find the infamous “Cassius.” Read our review of the film. Click here to THE DOUBLE SCREENCAPS Gallery. 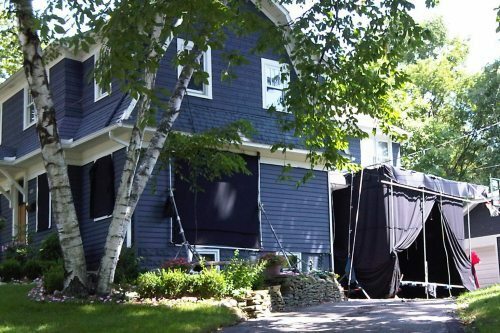 The Double was filmed partially in Northville, MI and below are some images from the production. 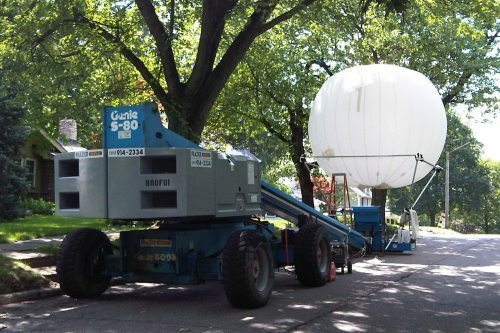 The filming took place along Eaton and Grandview during the evenings. Thanks for all the information, pictures, posters, trailer … looking forward to seeing this one. Stephen Moyer + Martin Sheen +Richard Gere + Topher Grace = Good FILM. sounds like it’s in the same vein as “Three Day’s of the Condor”??? Spy thriller/chase Will be keeping an eye out for this. When does it hit theatres??? that looks sooooo good omg richard gere is who he is chasing omg that trailer left not a lot to the imagination.